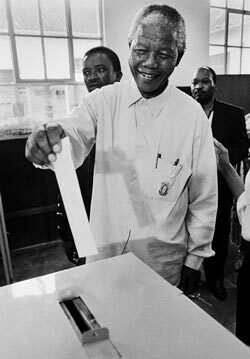 Mandela’s death sentence was commuted to life imprisonment and from 1964 –1981 he was incarcerated at Robben Island Prison, off Cape Town. 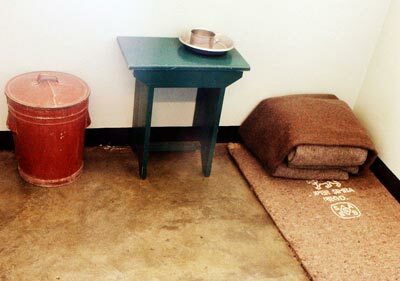 In prison the conditions were sparse; however, Mandela was with many other political prisoners, and there was a strong bond of friendship which helped to make more bearable the difficult prison conditions. 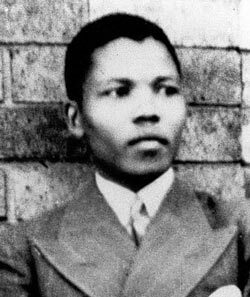 Also, in prison, Nelson Mandela was highly disciplined; he would try and study and take part in exercise every day. 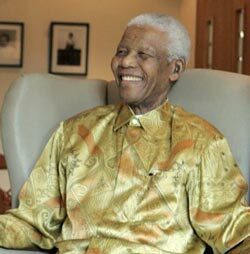 He later said these year of incarceration in jail were a period of great learning, even if painful. 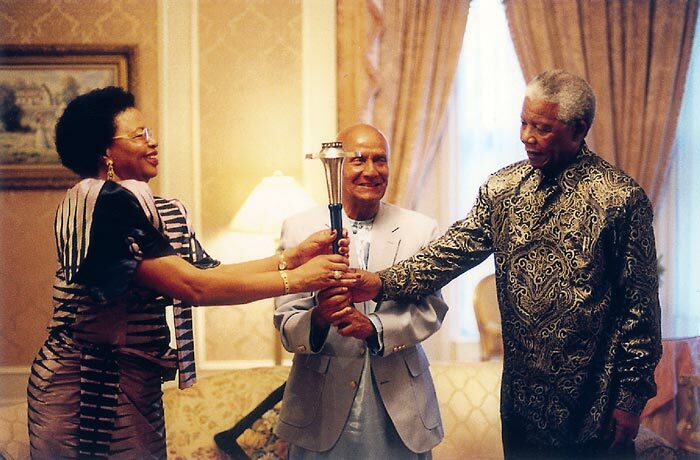 Mandela also created friendships with some of the guards. 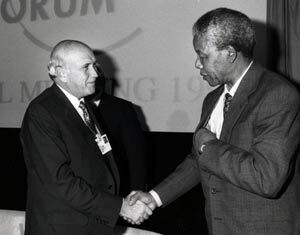 Mandela would later say that he felt he was fighting the apartheid system and not individual white people. 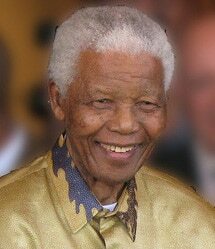 It was in prison that Mandela became aware of the passion that Afrikaners had for rugby, and he developed an interest himself. Citation: Pettinger, Tejvan. 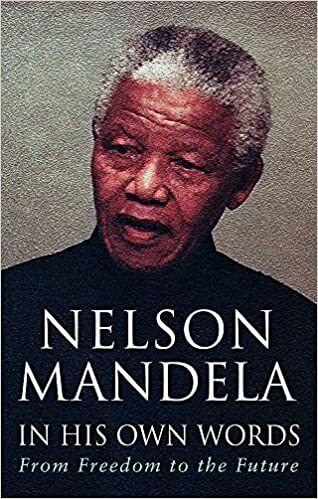 “Biography of Nelson Mandela”, Oxford, UK. 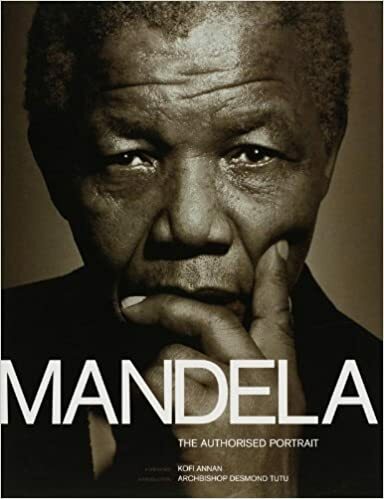 www.biographyonline.net. Published: 7th December 2013. Last updated 13th February 2018.